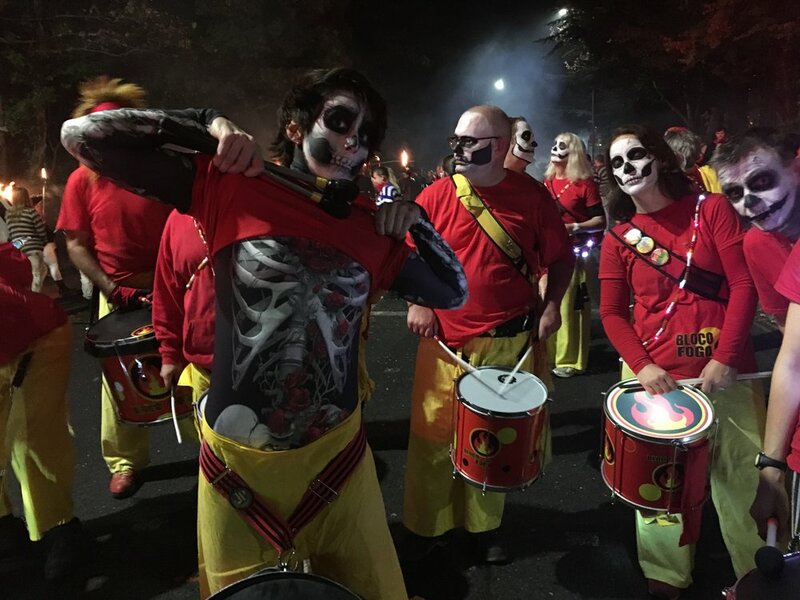 Gravesend town centre was brought to a standstill on Friday evening as hundreds of school children, teachers, parents and members of the public were involved in the Festival of Light parade, organised by Cohesion Plus. 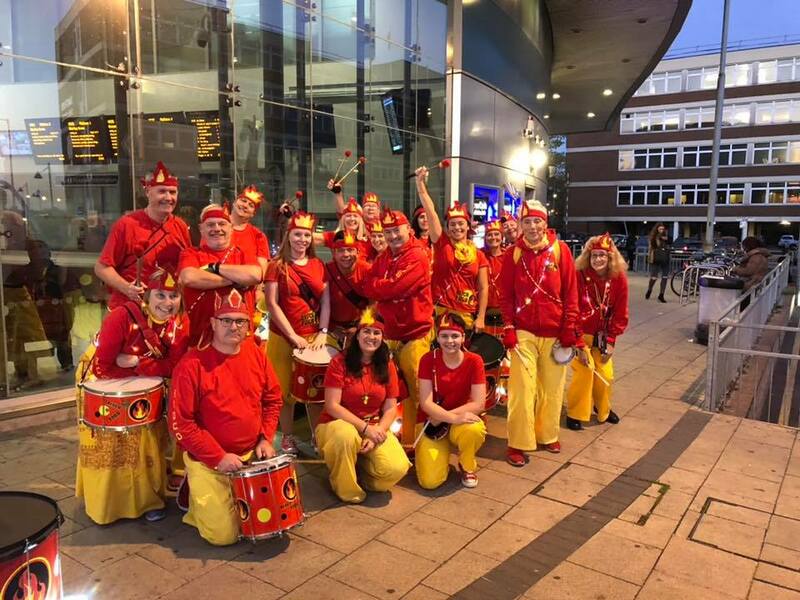 Under the Christmas lights were loads of street entertainment, with performers on stilts, Bhangra drummers and of course Bloco Fogo. 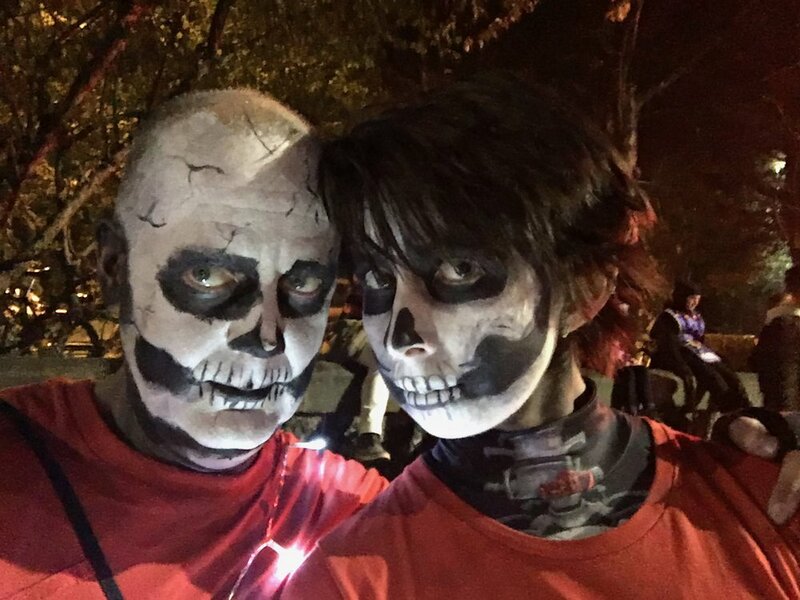 Check out the amazing video from the night. 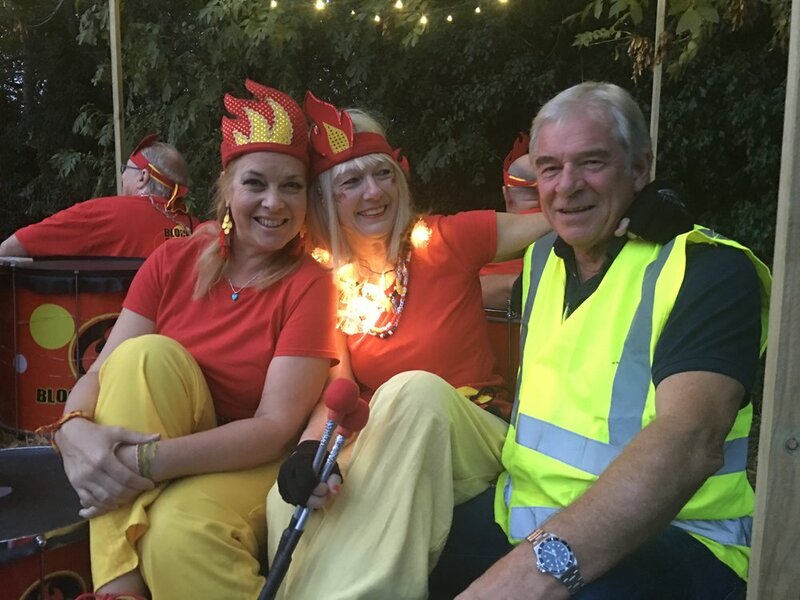 Wow what a night, what an experience! 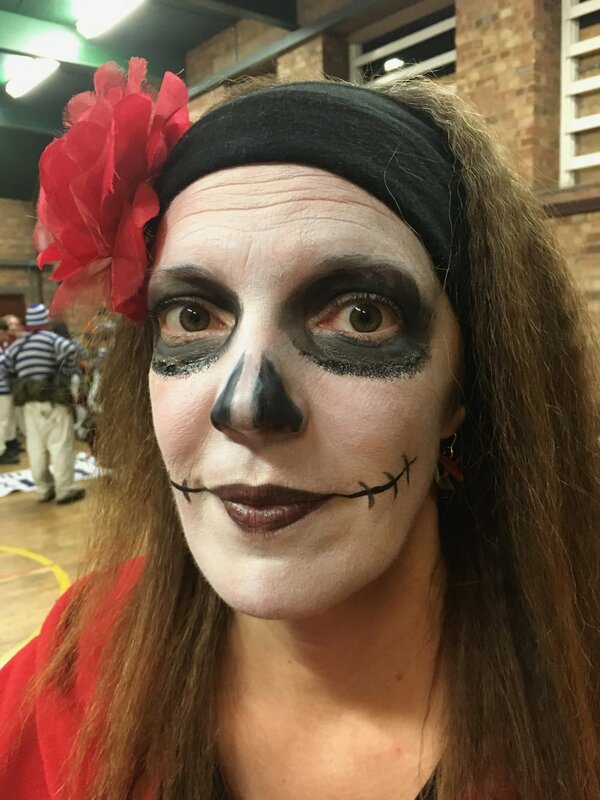 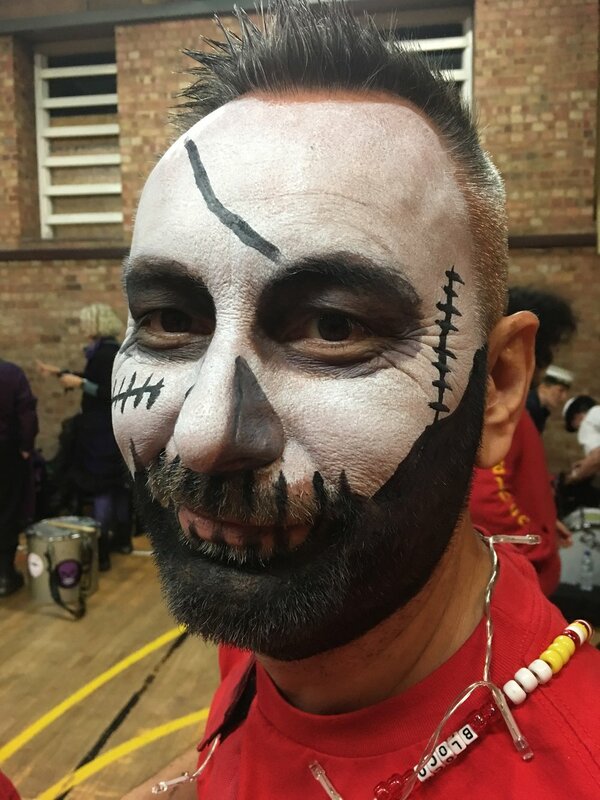 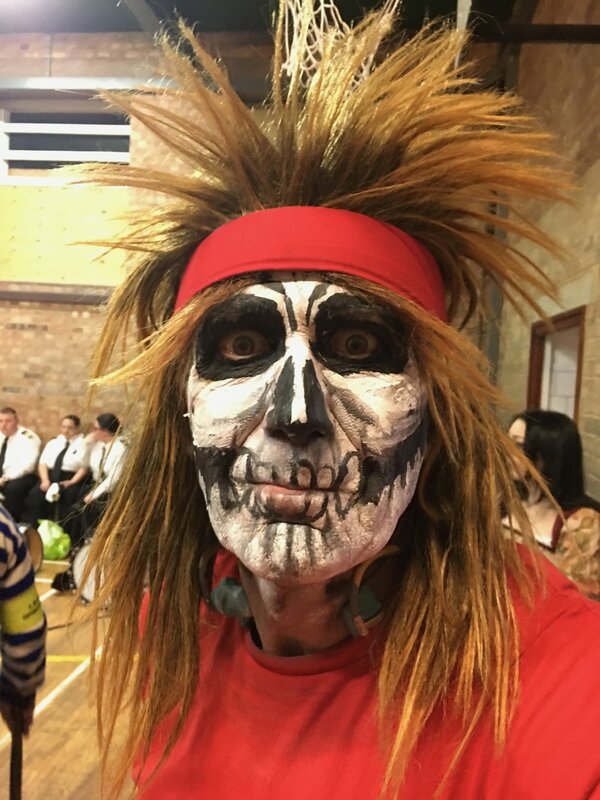 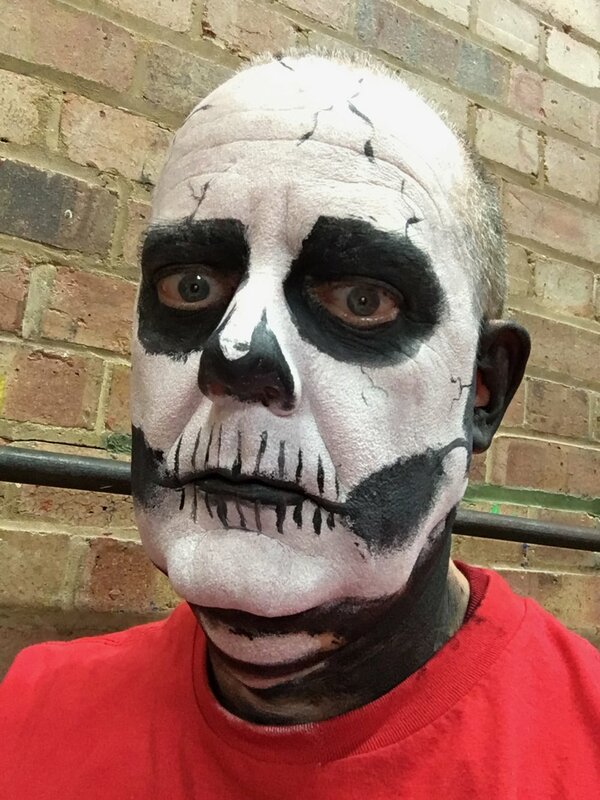 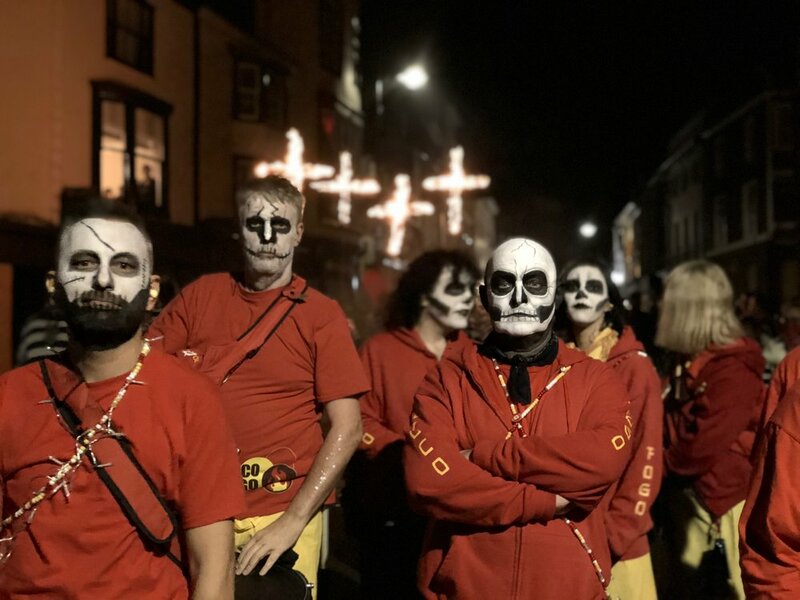 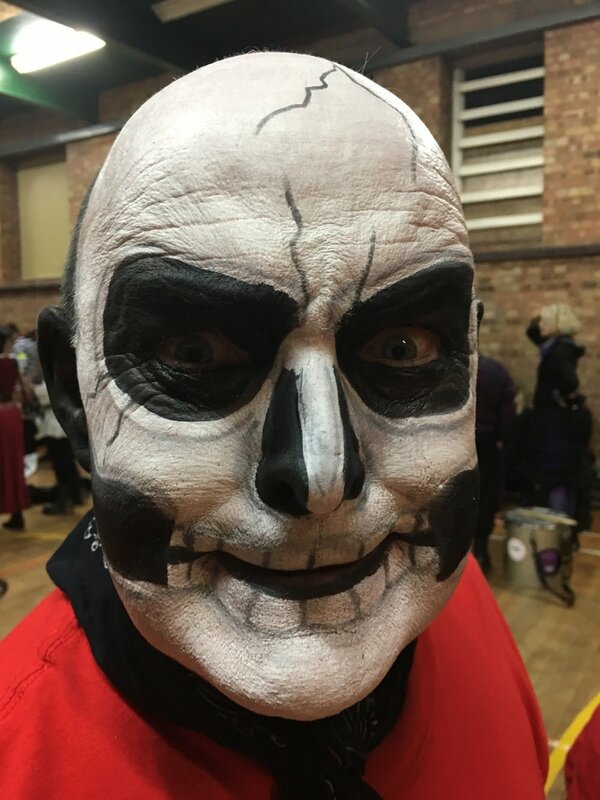 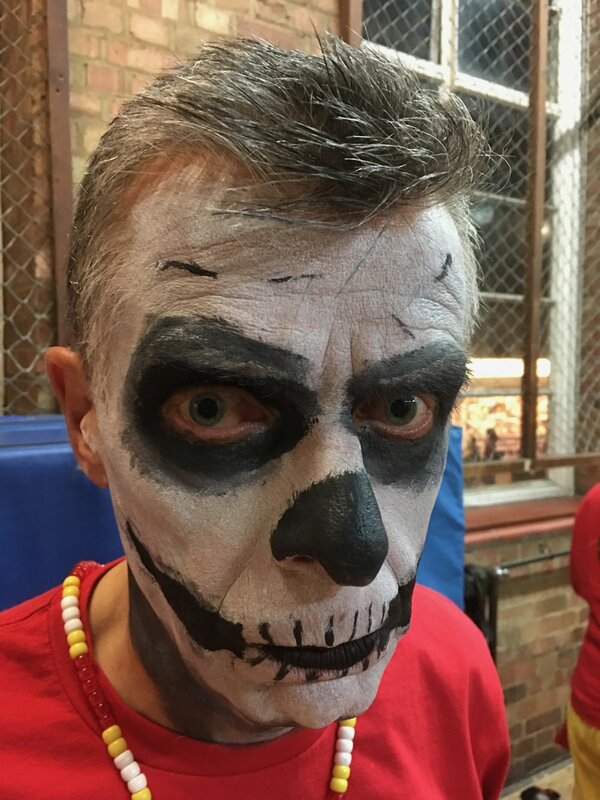 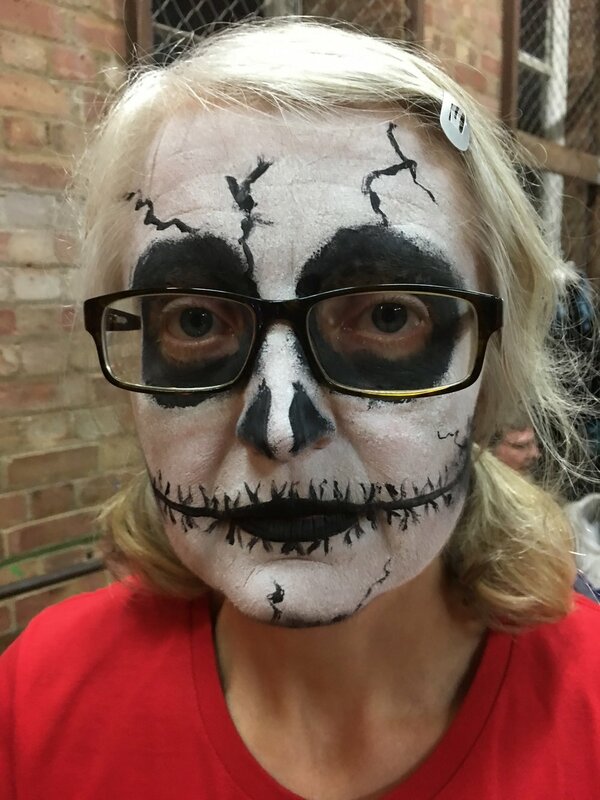 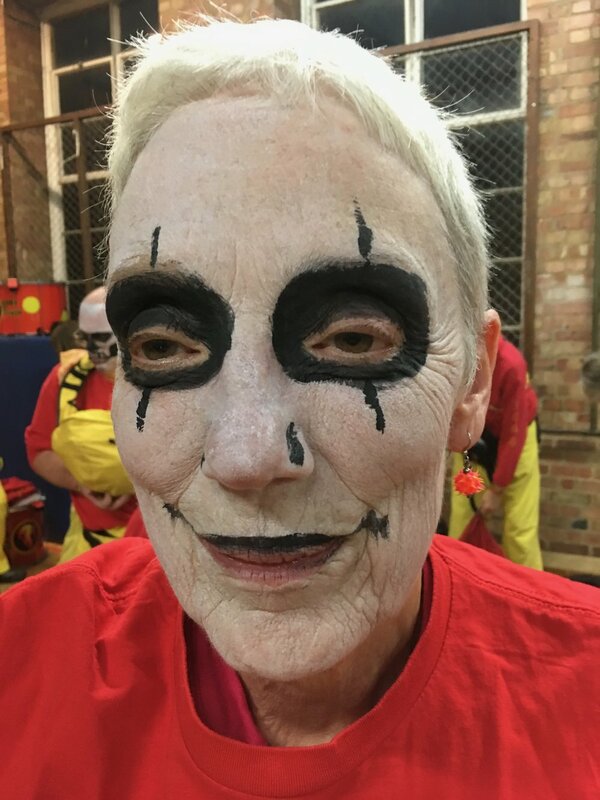 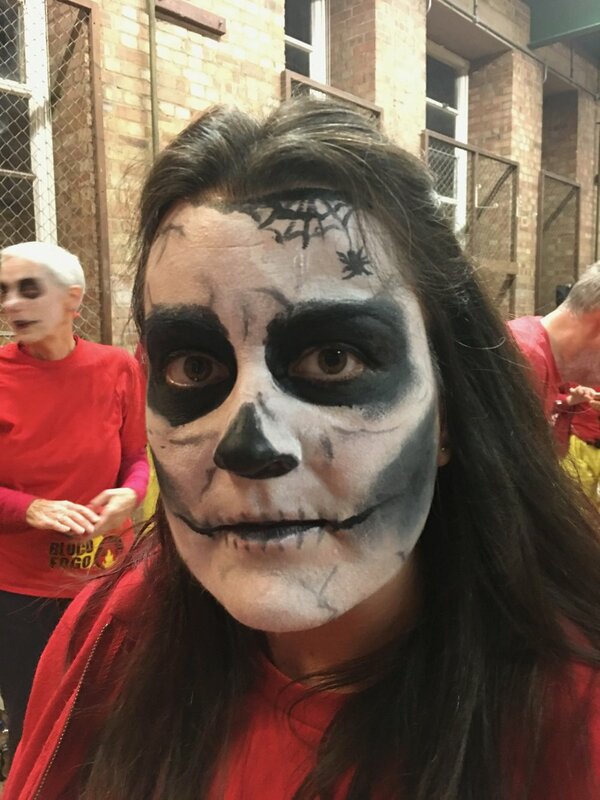 Resplendent and scary in our now traditional skull face paint we were back again supporting Lewes Borough Bonfire Society for their annual celebrations on the 5th November. 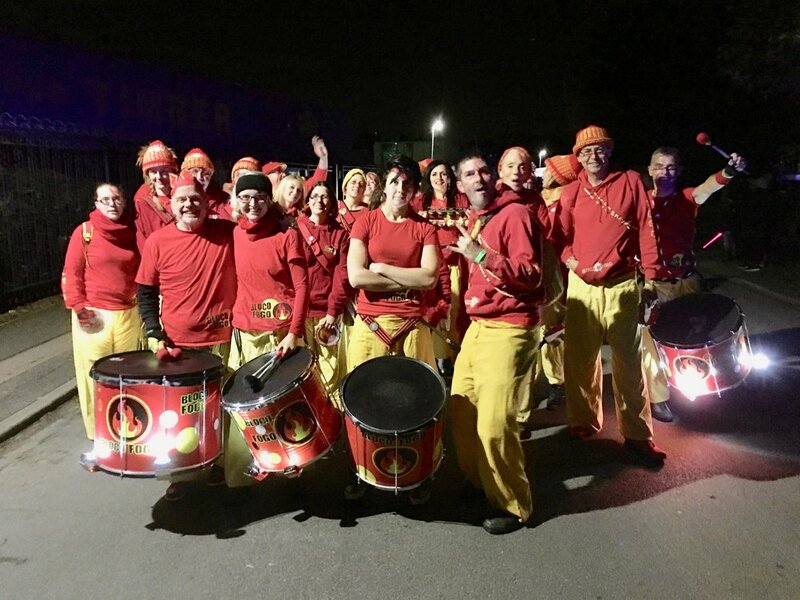 In the midst of the procession surrounded by torches, flaming barrels, Chinese fire crackers, bangers and some amazing costumes, we got the rhythm going in a fast paced march through the town in front of thousands of spectators. 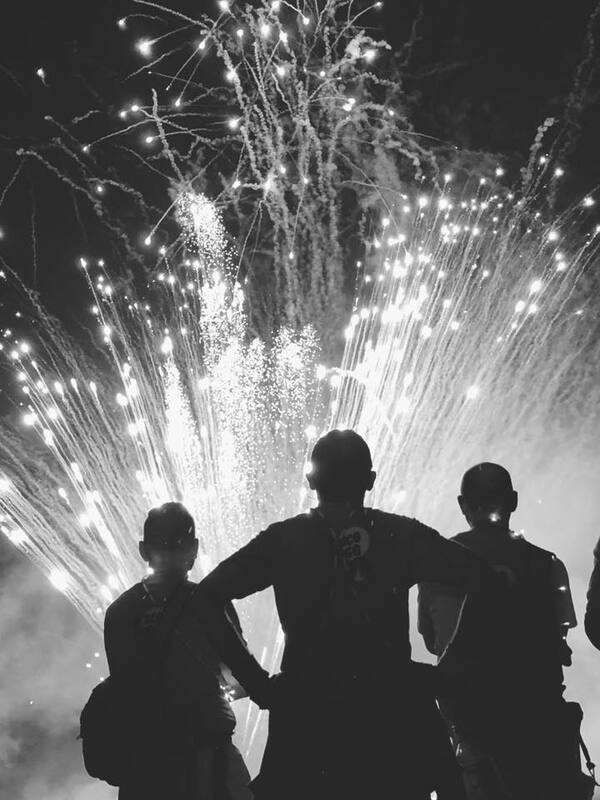 Then, with barely time to catch our breath, came the parade to the bonfire site and the incredible firework display. 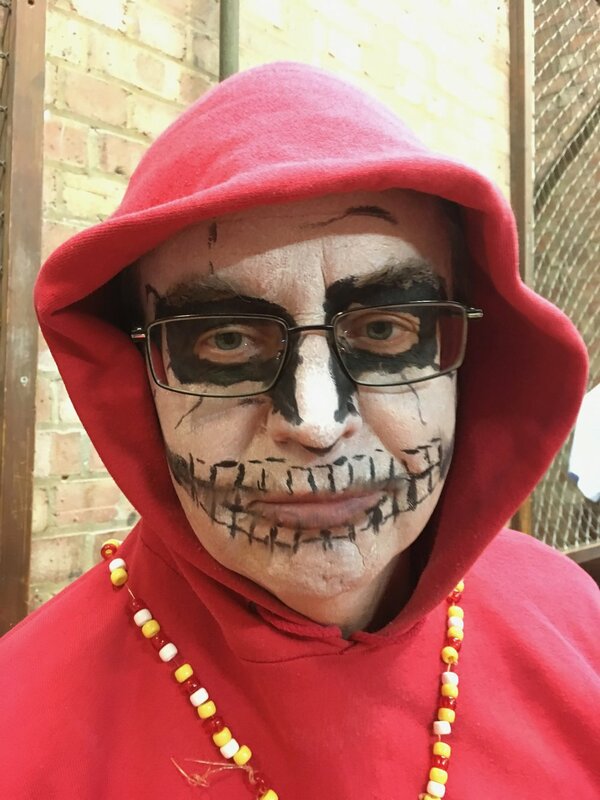 What shall we do with him? 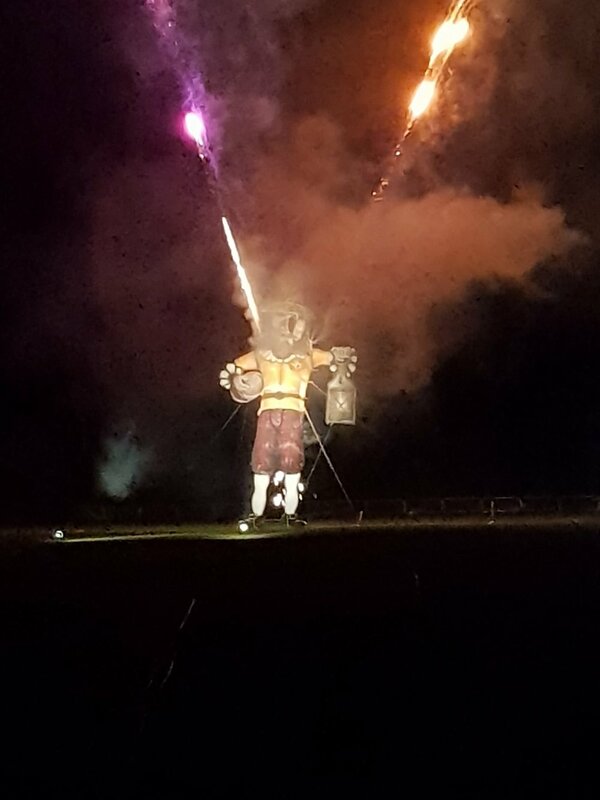 Burn Him. 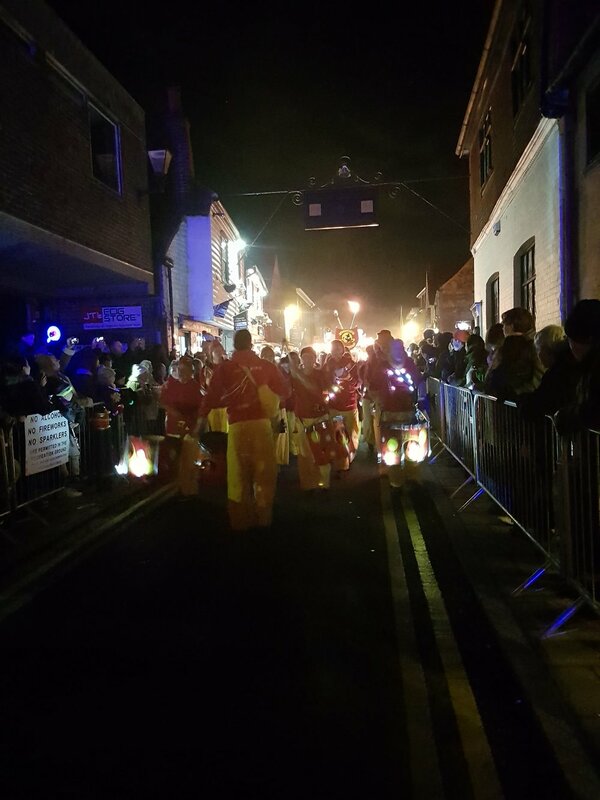 Celebrating the 10th anniversary of the Dartford Festival of light with a huge parade of lanterns made by local school children through the town. 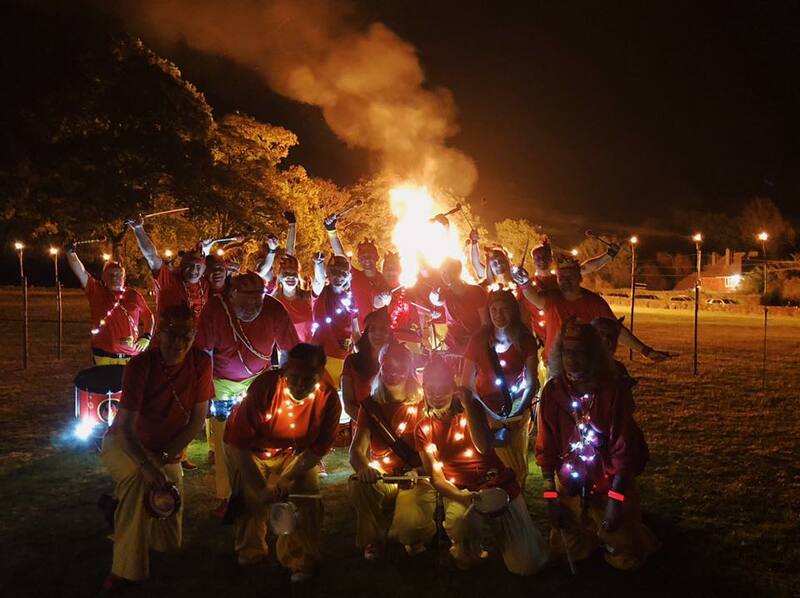 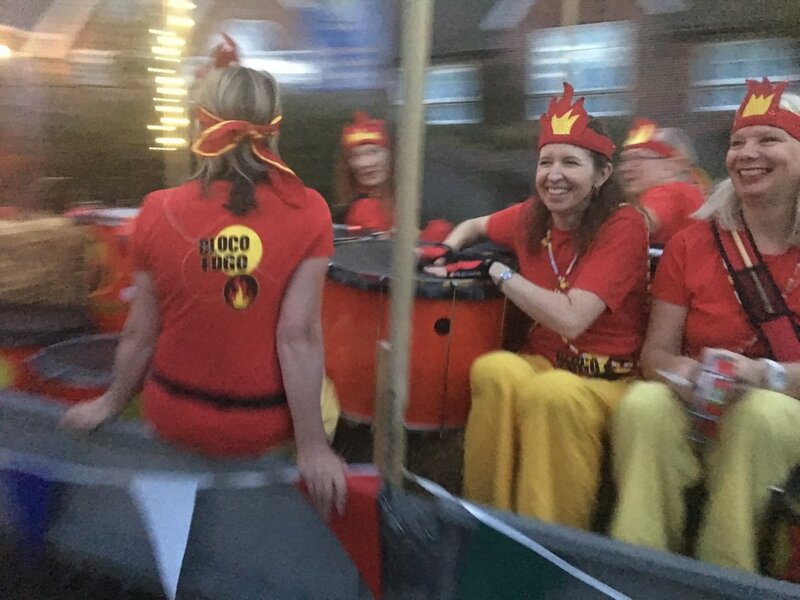 Organised by Cohesion Plus, we were joined by SameSky and the Stilt Batteristas along the route with everything culminating in a fireworks finale!